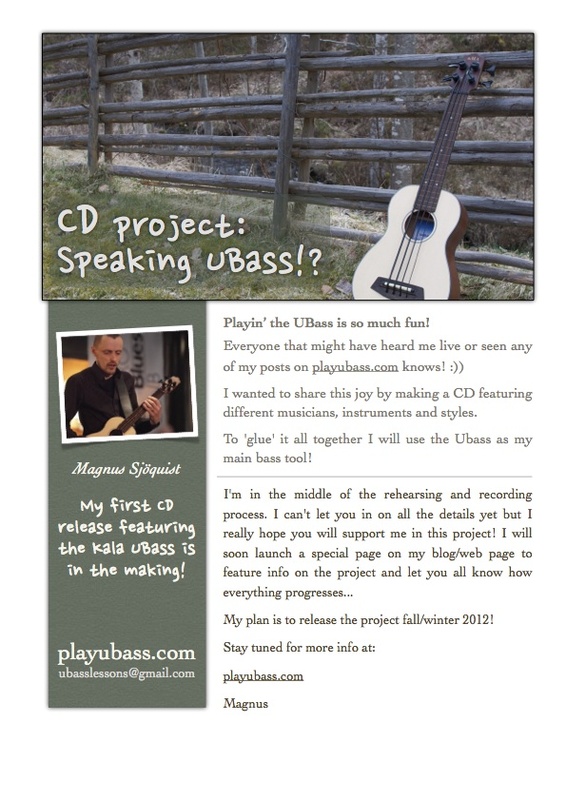 [Studio Report] CD project: ”Speaking UBass! ?” – Play UBass! Pingback: [Rehearsal Report] Kala Ubass goes Country! « Play UBass!